It would be very useful to have contact preferences set to no automatically if a client texts STOP rather than having to do them manually. Thanks for the suggestion Neil. 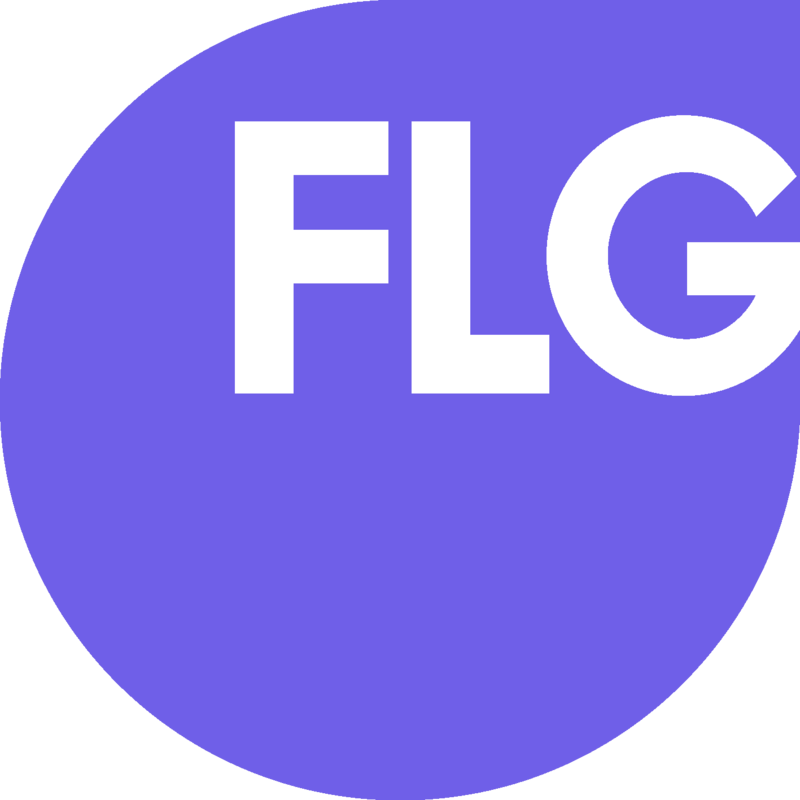 For anybody else checking this out that would like a temporary solution, this could be done by setting up a lead action that fires off a webhook to Flow XO to use the built in FLG integration to update the lead's contact preferences. The lead action would be triggered on the event of 'Text Message Replied' with a condition for the text message body containing 'stop' (or any other words you want to trigger this on). A guide is now available to help with this. We will still review the above idea for consideration with future updates so please continue to leave any feedback and suggestions.